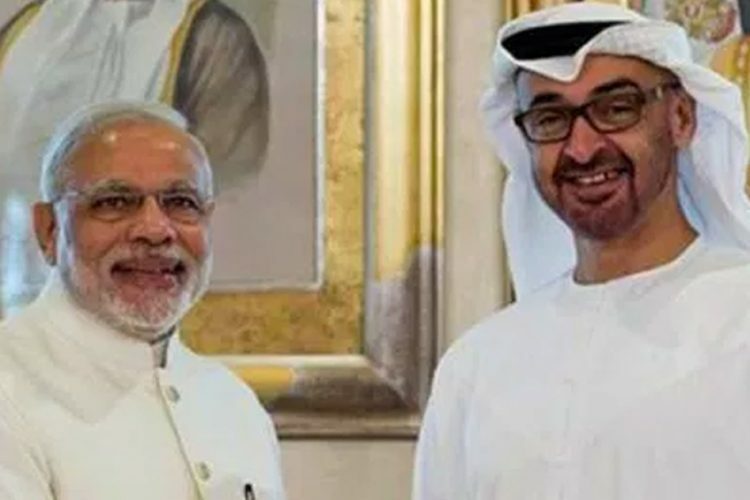 The 24th Abu Dhabi International Chess Festival concluded today and it produced some positive results for the Indian contingent participating in the tournament. 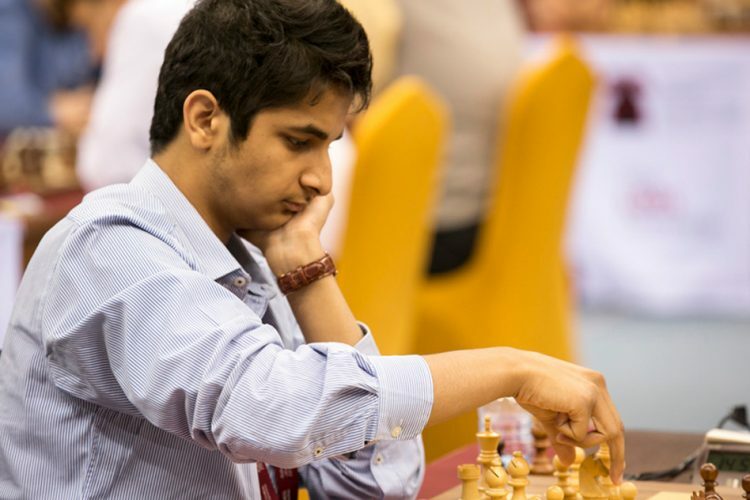 Lately, there has been a surge of positive news coming in from the world of chess with Vidith Gujrathi crossing 49 points and Abhimanyu Puranik becoming India’s 49th Grandmaster. the saga of positive news thus continues. 15-year old Grandmaster Aryan Chopra finished third at the ADI Chess Festival. The youngster has an ELO rating of 2507 points. He defeated Georgian Leven Pantsulaia in 42 moves which enabled him to finish with 6.5 rating points. 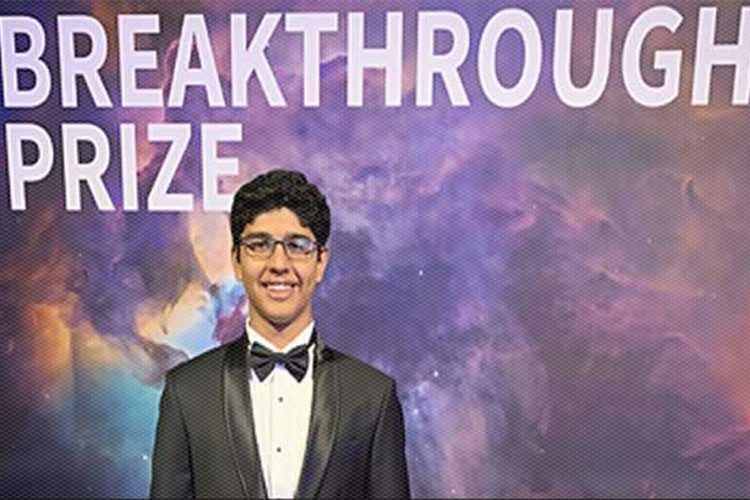 However, this finish brings little surprise as Aryan Chopra was the second youngest Indian to attain GM status. He became a Grandmaster at the age of 14 years, 9 months and 3 days, second only to Parimarjan Negi. 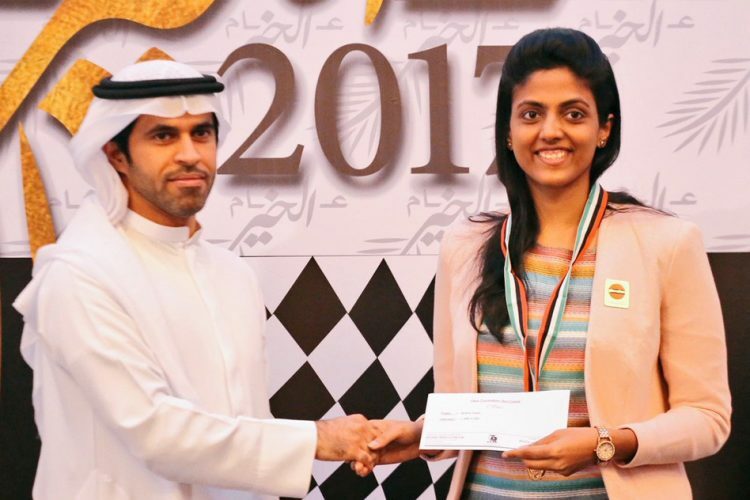 Prodigious Indian GM Harika Dronavalli, on the other hand, finished 29th. This gave her a total of 5.5 points and this was due to an inferior progressive score. 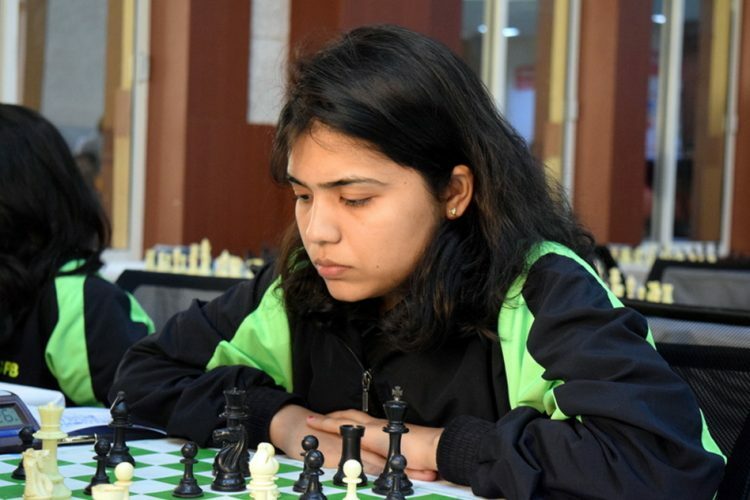 However, this less than brilliant finish came with its own share of positive news as Dronavalli was crowned the Best Woman player at the end of the tournament. International Master NR Vignesh drew with his Romanian opponent to finish tied eleventh with 6 points. Two other Indian GM’s finished with the same points but received lower ranks due to low progressive scores. SP Sethuraman and Murali Karthikeyan finished 15th and 18th respectively. 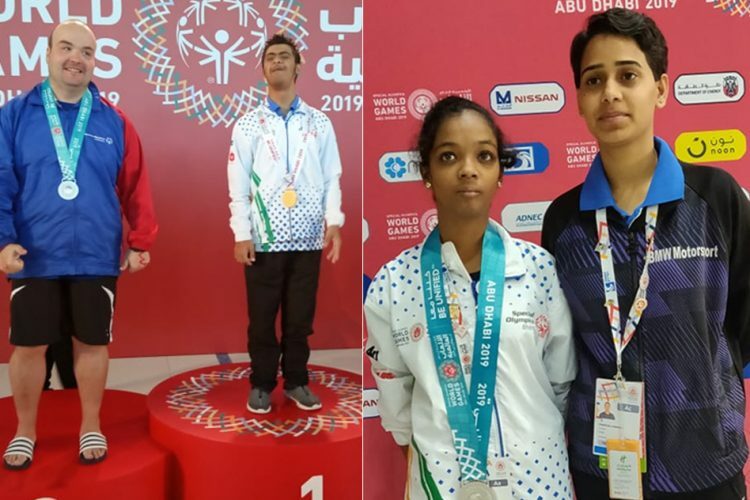 All in all, the world of Indian chess has been particularly exciting for the past week. 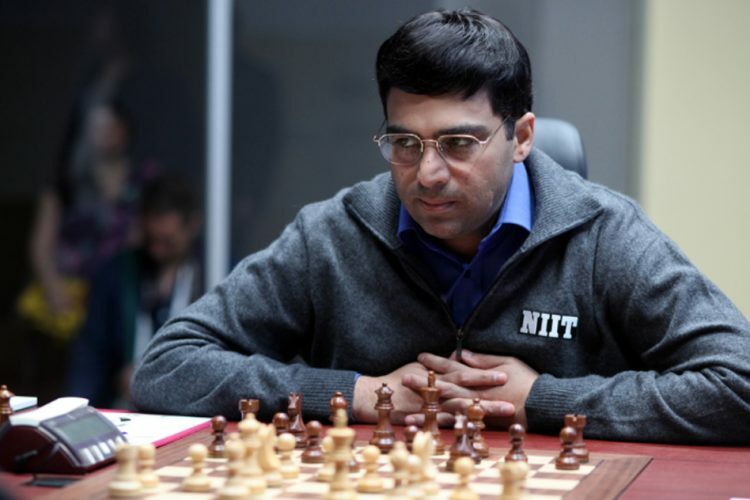 With a featured and much-anticipated match between former arch rivals Vishwanathan Anand and Garry Kasparov in the fray, the game and its players have certainly been in the limelight for quite some time now. One hopes that this attention continues.